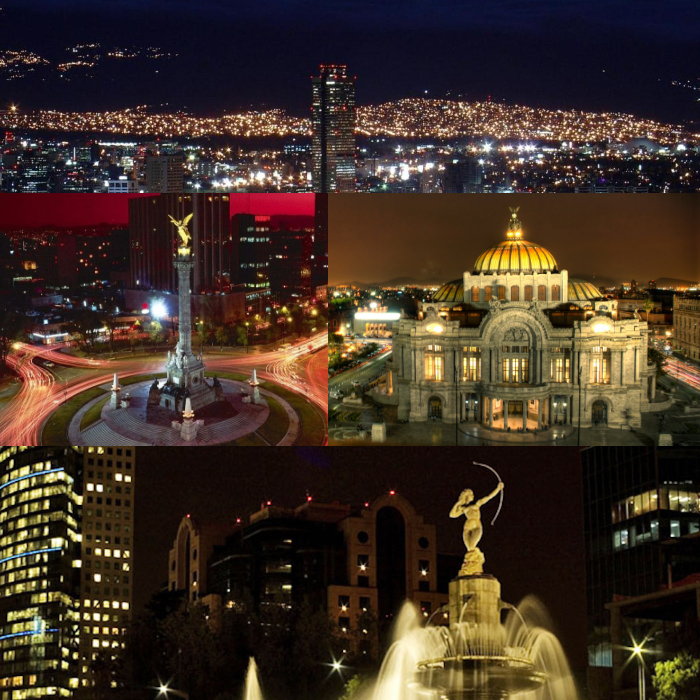 Mexico City is a multicultural destination with more than 1,997 places you can visit, everything from museums, monuments and parks. You will find modern malls and a large variety of stores. Explore all the corners of Mexico in our Escapes sections as well as our suggestions on what to do and to eat in all of Mexico’s cities and villages. For night life in Mexico City these places in Polanco are a sure choice.